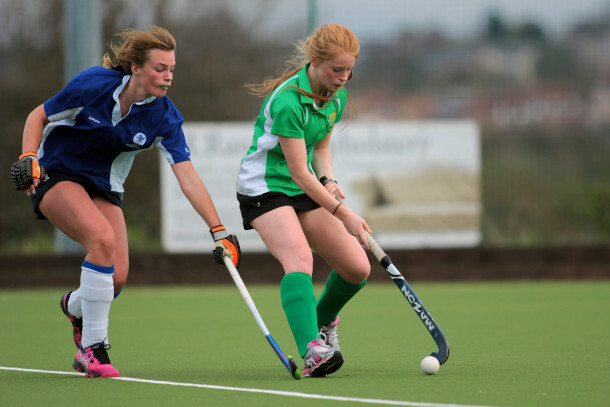 Hockey is a fast, skillful, entertaining team sport, ideal for all ages and abilities. 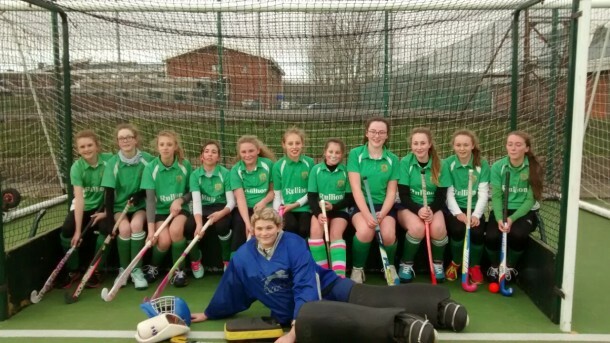 It’s great for fitness, confidence, competitive spirit and learning teamwork and life skills. Its the perfect game to get into shape, learn new skills, and meet some amazing people! Slazengers has been a family friendly hockey club since it began in 1950. We have 6 mens teams and 4 ladies teams competing throughout the Yorkshire Leagues. We also have a strong, active junior section with over 100 members, aged from 6 upwards, competing in the Yorkshire Youth Leagues at Under 10/12/14/16 age groups (boys and girls). All training and home games are held at our floodlit synthetic pitch, one of the few private, pitches in the county. We are Club First accredited, recognising our commitment to providing a safe, child friendly environment. 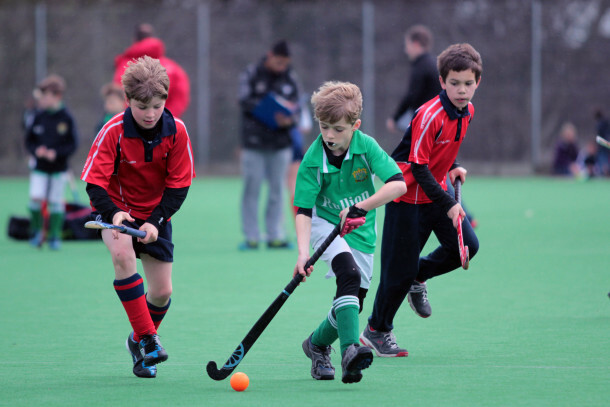 Our club is an England Hockey Junior Development Centre. Players have represented West Yorkshire, Yorkshire and even the North of England and our Boys U10’s and U16 have both been crowned Yorkshire Champions in recent years! Why not come down and try out training for FREE! 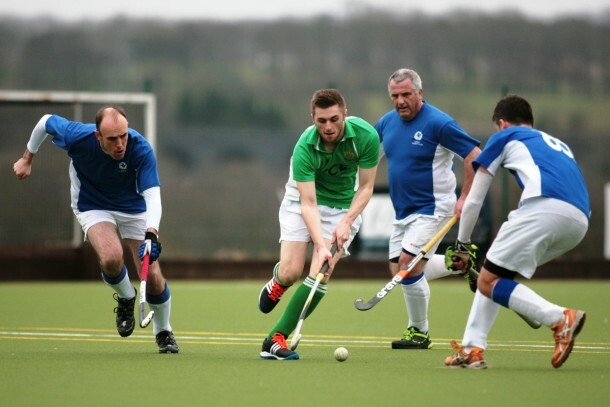 Whether you have played before of are brand new to the sport, we are always looking for players at any time of the season. Juniors get 3 free sessions to try it out before they commit to becoming members. 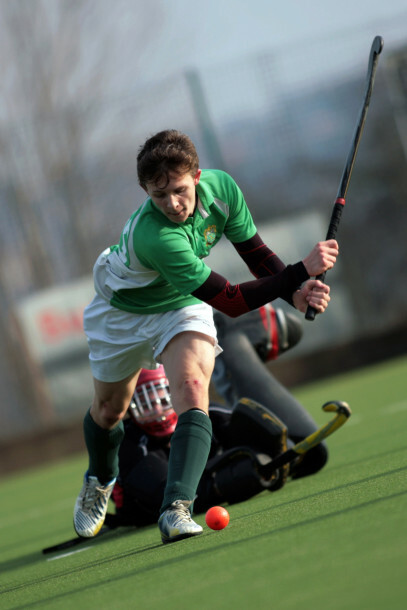 Senior players are always welcome to come down to their respective training sessions, meet the players and see if they have a taste for the sport. Equipment can be provided, though you will need suitable (loose) clothing, trainers (not studded boots) and shin pads are ideal. So what are you waiting for? Come down and try it out, we look forward to seeing you on the pitch! To join, please complete this online form.